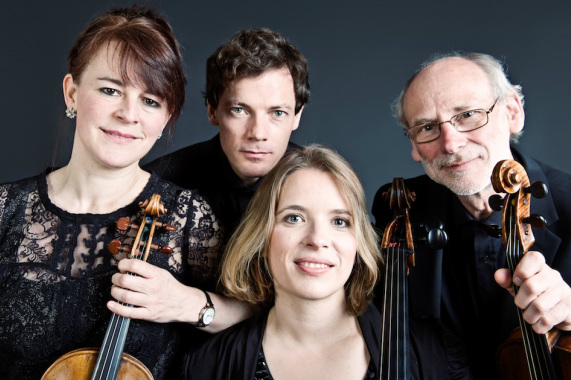 The celebrated Fitzwilliam Quartet presents a programme with two contrasting halves. Suk’s Meditation, written shortly after the outbreak of the Great War, is based on a simple seven-note tune from the ancient Bohemian chorale, St. Wenceslas, which gives the piece its serene character as an antidote to the anxiety of war. Shostakovich’s grim Third Quartet from 1946 was initially presented as a ‘war quartet’ with descriptive movement titles – an idea that the composer later withdrew. Outstanding pianist Anna Tilbrook opens the second half with Schubert’s languid, serenade-like Third Impromptu. She then joins the Quartet to perform the chamber version of Mozart’s gentle Concerto in A from 1782, featuring a middle movement as a solemn tribute to his late mentor and friend Johann Christian Bach. Cellist Yoon-Kyung Cho is currently pursuing an Artist Diploma at the Royal College of Music under the tutelage of Melissa Phelps. She has recently been invited to participate in the “Classe d’excellence de violoncelle”(2014-2015) led by Gautier Capuçon in partnership with Fondation Louis Vuitton in Paris. 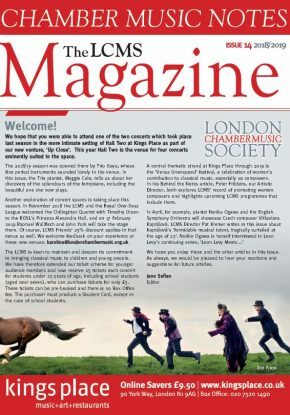 Competition success includes winning the Shostakovich Cello Concerto Competition at the Royal College of Music and subsequently performing Shostakovich’s Cello Concerto No. 1 in E-Flat Major, Op. 107 with the Royal College of Music Philharmonic Orchestra, and Second Prize at the International Johannes Brahms Competition in Pörtschach, Austria. In her native South Korea she has won numerous competitions including Silver Medal at the KBS-KEPCO Music Competition and First Prize in the Busan Times Competition. 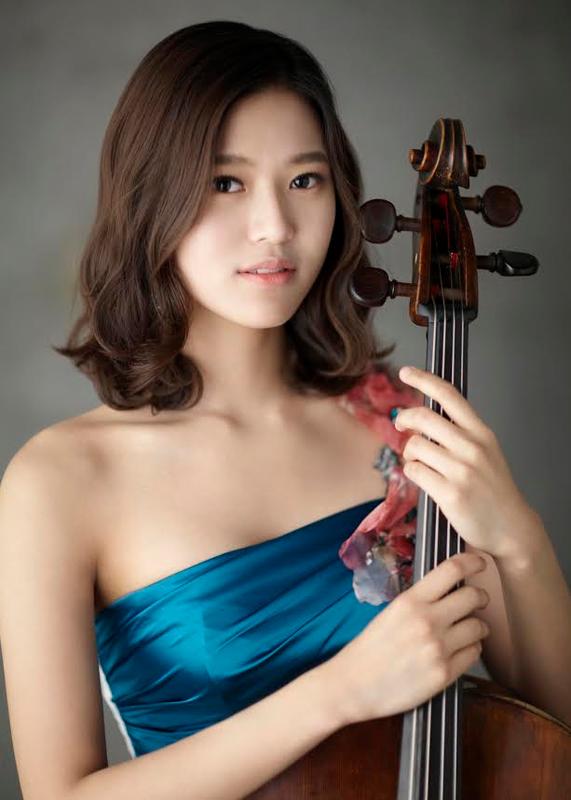 She has performed with the KBS Symphony Orchestra, which was broadcast on KBS TV and has appeared as a chamber musician at the Sarasota International Music Festival and the Heifetz International Institute in the USA, and the Kirishima International Music Festival in Japan. Yoon-kyung received a Bachelor of Music from Seoul National University with a high distinction and studied at the Juilliard School for a Master of Music with Timothy Eddy. She is as an RCM Scholar supported by a Henri Cowell Soiree d’Or Award. The evening’s concert includes Mozart’s Piano Concerto No. 12 in A, K.414, and the composer was highly influenced by J.S Bach. This is particularly apparent in the fugue section of the Prelude of Bach’s Cello Suite No. 5 in C Minor, BWV 1011.